ON November 19, Brighton officially celebrated the 150th anniversary of its proclamation as a municipality. In fact, our regular Council meeting last month, and the celebrations at the Brighton Civic Centre, were held 150 years to the day after the very first meeting of the Brighton Council on November 19 1863. BRIGHTON has launched a new brand designed to identify and market the municipality and region throughout Tasmania and beyond. The branding was developed by the Brighton Council following extensive research and marketing advice, and can be used by all local businesses, community and sporting groups and events and activities in the municipality. 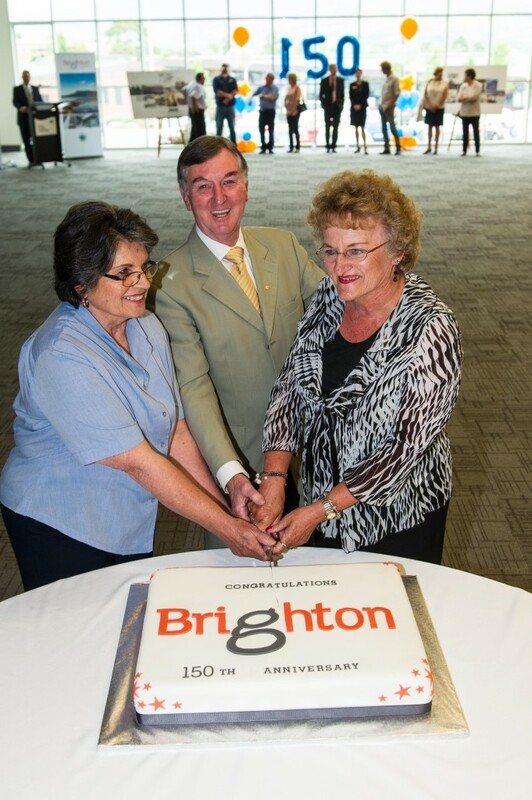 BRIGHTON last month celebrated the 150th anniversary of its formation as a municipality and the first meeting of its Council. The historic anniversary was marked by a community celebration at the Brighton Civic Centre, a performance by the Brighton Primary School choir, the unveiling of a commemorative sculpture by local artist Folko Kooper and a montage of photographs spanning 150 years, as well as a reception for representatives of local groups and organisations. residents Marysia Wright, left, and Anna Keiselis. BRIGHTON Primary School has introduced a cultural connections program in the school community which is being embraced by Aboriginal and non-Aboriginal children. The cultural connections program began in March this year by volunteer Dianne Cook. 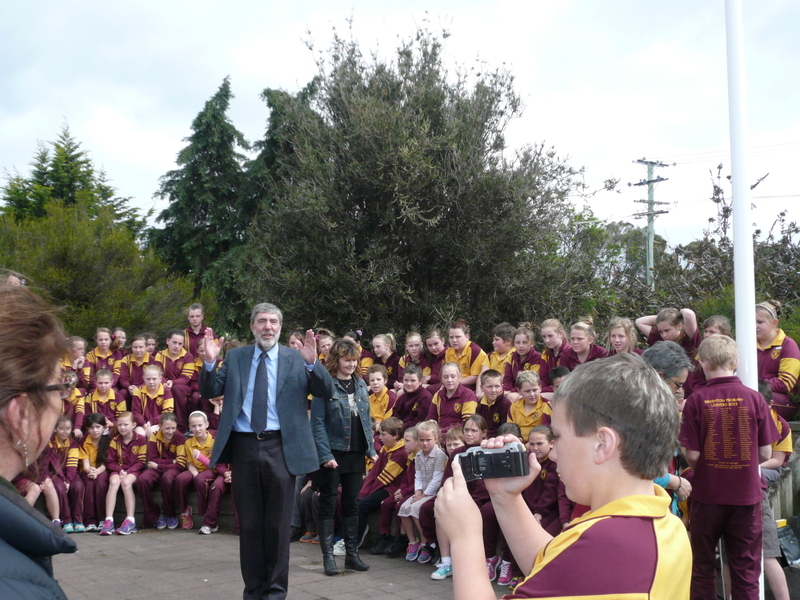 BRIGHTON Primary School celebrated a significant first recently with an official flag-raising ceremony of the Aboriginal flag in its school grounds. 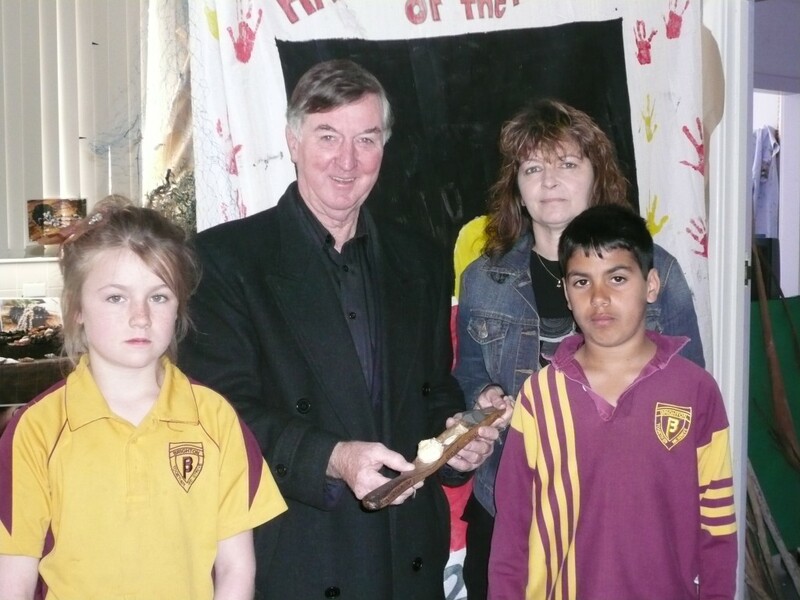 The school, whose population comprises approximately 12 per cent of students of Aboriginal descent, is believed to be the first state primary school to have the Aboriginal flag flying in its grounds. 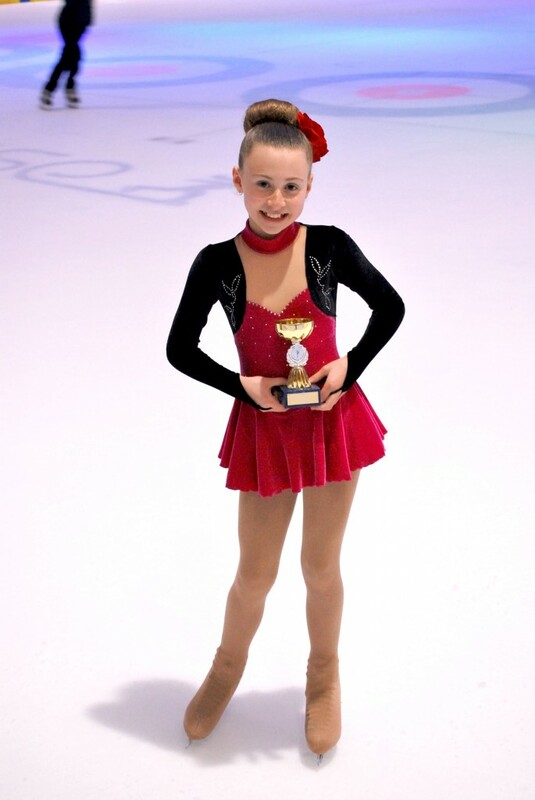 BRIGHTON’S Anne Smith has skated her way into national recognition at the recent Crystal Challenge Cup in Melbourne. Anne, who achieved seven levels of skating in just 18 months, won the artistic Aussie Skate Divison 1 intermediate in a time of 23.52. She also won the Aussie Skate Technical Intermediate. Anne’s on the way to realising her dream. PONTVILLE Oval will be the site of Carols by Candlelight on Sunday, December 8. The Lions Club of Brighton, working with the Citywide Baptist Church, will bring the Brighton community a Christmas Carols event to remember. THE Annual Brighton Show may well be already on the go when you receive this paper but just in case, here is a reminder of all of the fantastic offerings for this year. The Show is on Sunday November 10. The main oval will be jam-packed with many free events throughout the day for all the family. We have published a small leaflet with some times listed but with all that is happening all times of events cannot be listed. 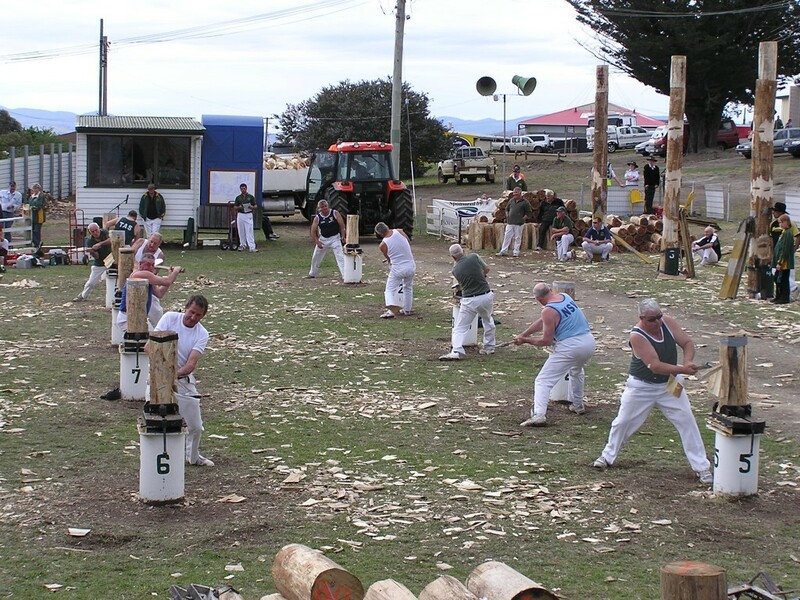 Wood chopping is always a huge drawcard for showgoers. BRIGHTON Council is looking to provide management support services as well as its IT software to councils in East Malaysia and the Philippines. The software has been developed by Microwise Australia, Brighton’s wholly-owned software business, and Asian local government advisers are talking to Brighton Council about the provision of management and operational support services in the two countries. 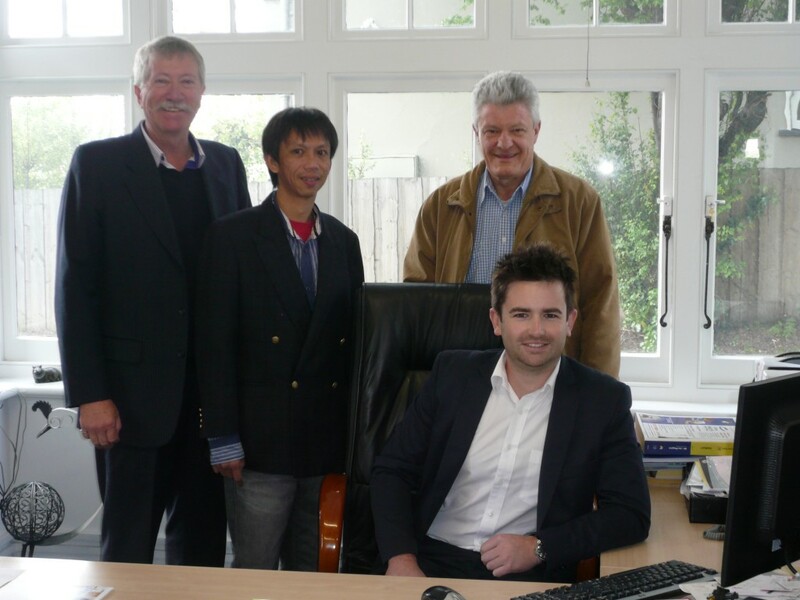 TasICT executive officer Dean Winter (seated) with from left to right, Brighton Council general manager Ron Sanderson, Dr James Alin and Professor Brian Dollery.